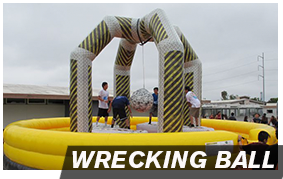 Challenge your friends to be the last man standing on our Wrecking ball game. Ready, Set Go. Race to beat your friends to the finishing line, just don’t meet at the X or you’ll be knocked out. 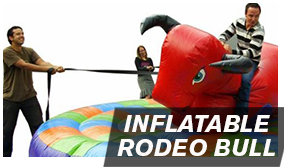 Knock your friends off our rodeo bull.  Now you can set the pace for a wild ride. You have seen it on tv, now try it for yourself, Wipe-out balls track that will test you to the core. Caged up and nowhere to go. Can you protect your goal while scoring to eliminate your opponents. This will challenge you soccer skills with hours of fun.